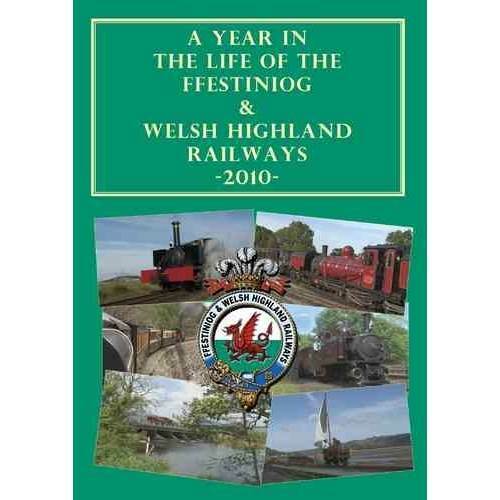 A Year in the Life of the Ffestiniog & Welsh Highland Railway - 2010. Two disk set running time over three hours. 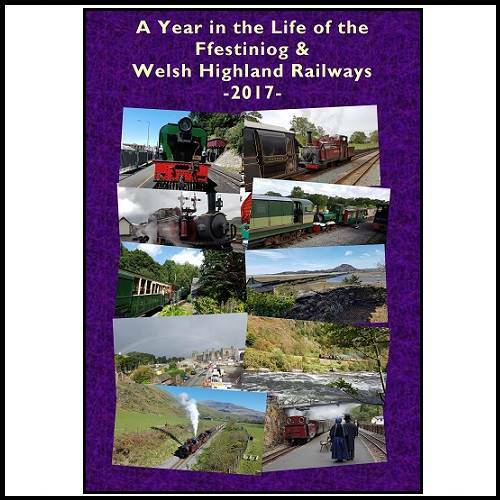 A Year in the Life of the Ffestiniog &Welsh Highland Railway - 2011. 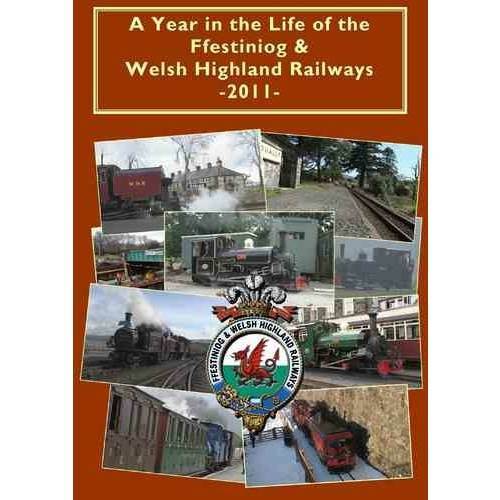 A Year in the Life of the Ffestiniog & Welsh Highland Railway - 2012. 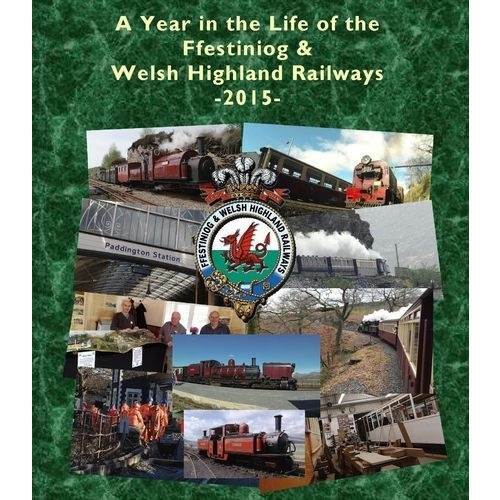 A Year in the Life of the Ffestiniog & Welsh Highland Railway - 2013. 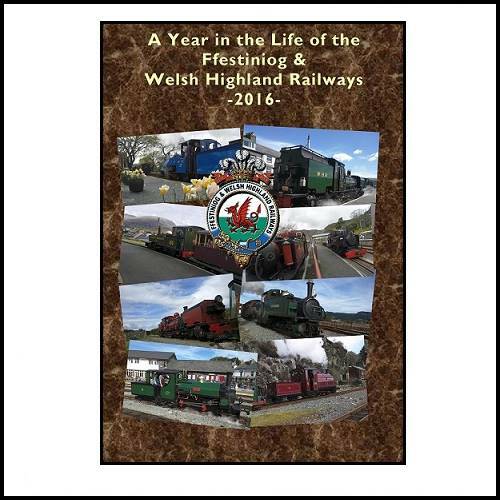 Three disk set with a running time of 4 hours and 40 minutes. 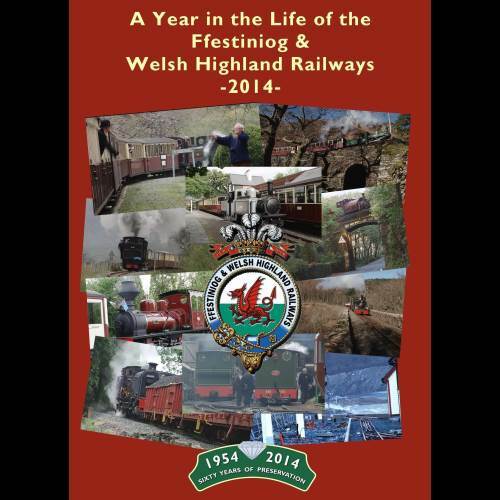 A Year in the Life of the Ffestiniog & Welsh Highland Railway - 2014. 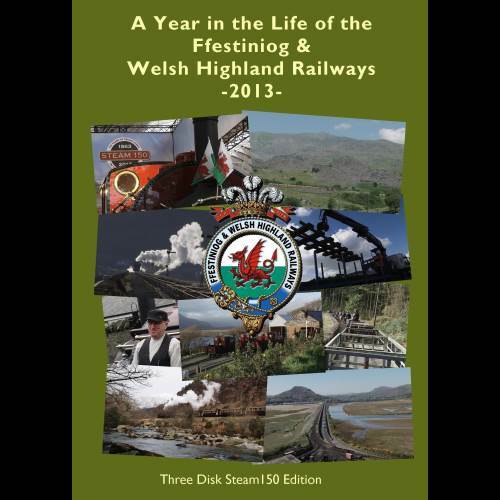 Three disk set with a running time of 3 hours and 48 minutes. 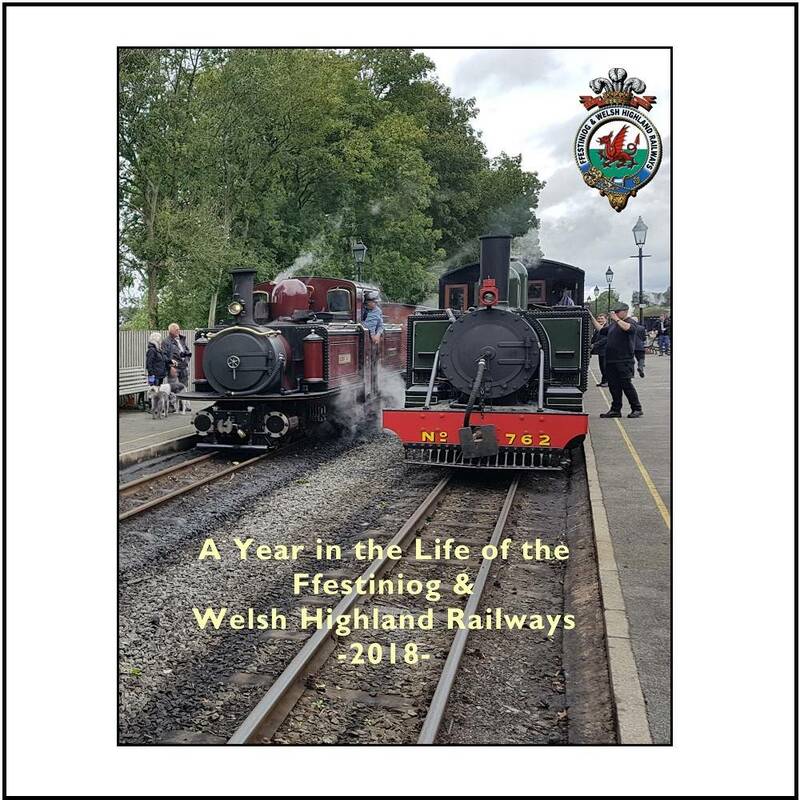 A Year in the Life of the Ffestiniog & Welsh Highland Railway - 2015. 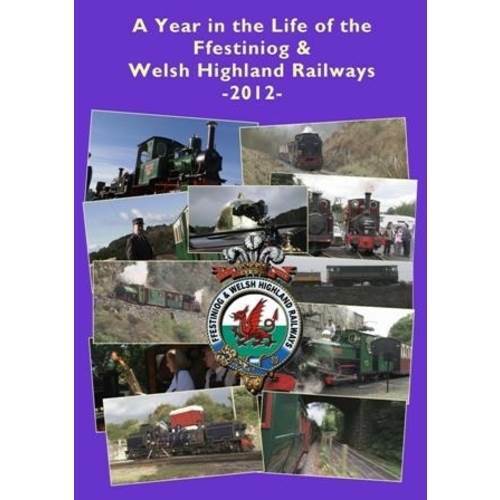 Three disk set with a running time of 3 hours and 47 minutes.